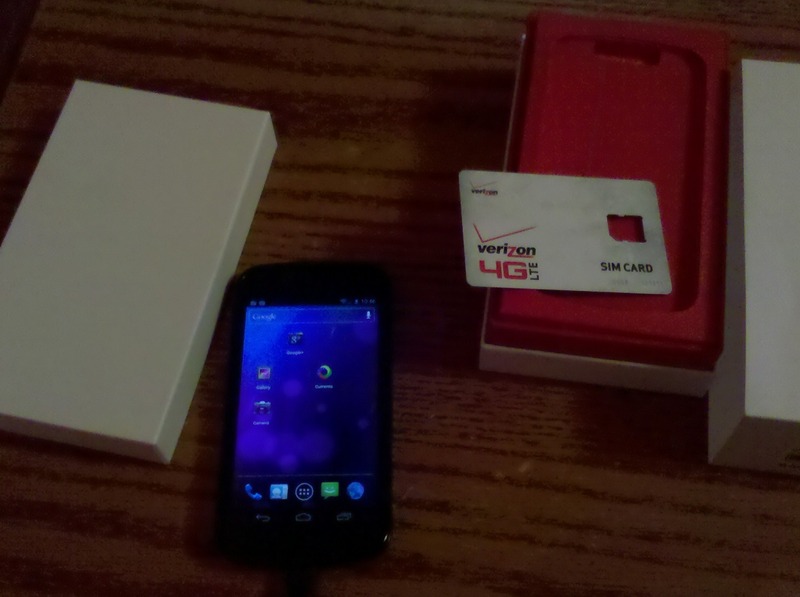 From what we have heard, Verizon does not want anyone to have the 4G LTE version of the Galaxy Nexus in their hands yet. It was supposed to go on sale Friday, but as you all know now, something came up and the release date was pushed out until this coming week (we hope). Since the majority of stores already have them in stock though, that meant that plenty of our readers were going to make it their mission this weekend to try and find a VZW store or Best Buy that was either out of the loop or just didn’t care if they sold one. At least one of them came out a winner. As you can see in the photo up top, our buddy Stache got one along with a SIM card and appears to have been able to activate it. Mighty fine work. We are also hearing that a couple of folks made it into Best Buy stores and walked out with smiles as well. Brave sales associates, that’s for sure.